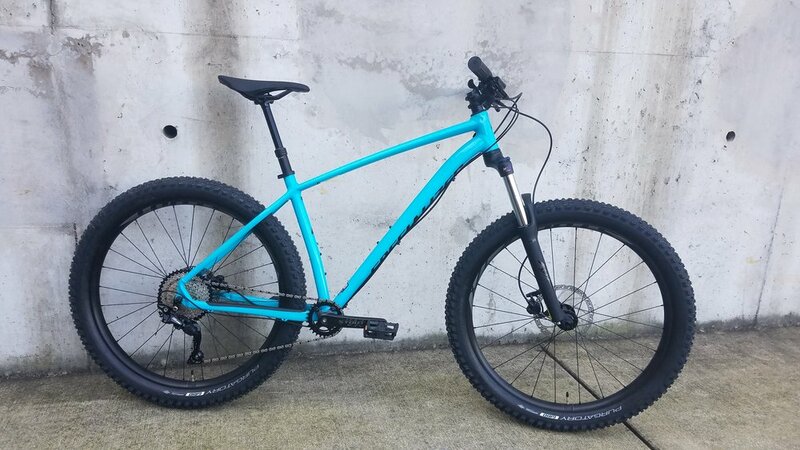 The first bike in the Fuse lineup, the 2019 Fuse 27.5+ got a spec upgrade this year! 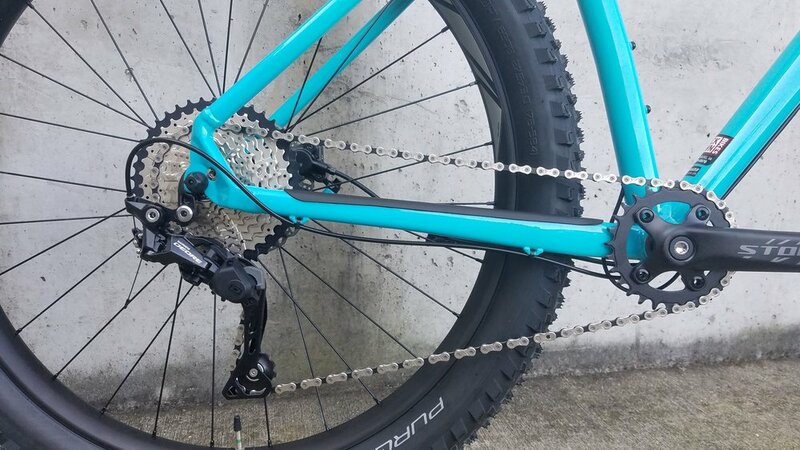 In addition to it’s well-formed aluminum frame with 3” tire clearance, tubeless tires, and Shimano Deore 1x drivetrain, the SR Suntour XCM32 6Fattie fork features stiff 32mm stanchions and up to 120mm of smooth travel, and the TransX DROPPER POST helps get that seat out of the way for more technical features and descents! 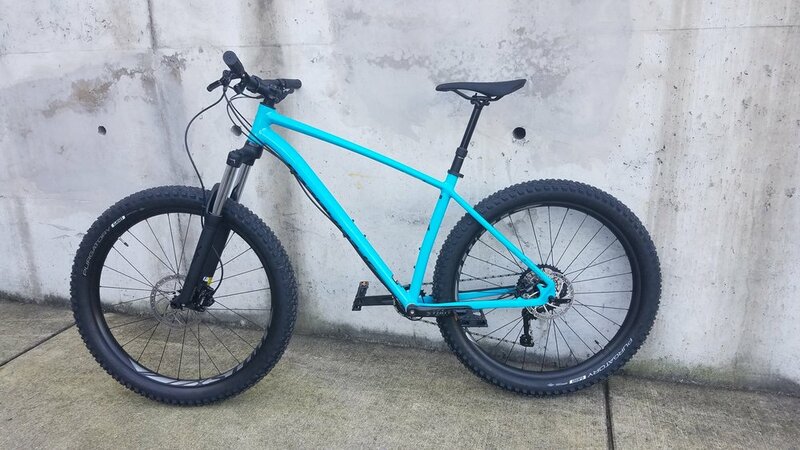 You’ll rarely be at a loss for traction with the Fuse, and we know you’ll have a blast riding it! And the price? It’s pretty hard to beat at $1,120.